We train medium and large breed dogs for basic obedience. The basic commands required for good citizenship are: Here, Heel, Sit, Down, Stay, No, and Pillow. 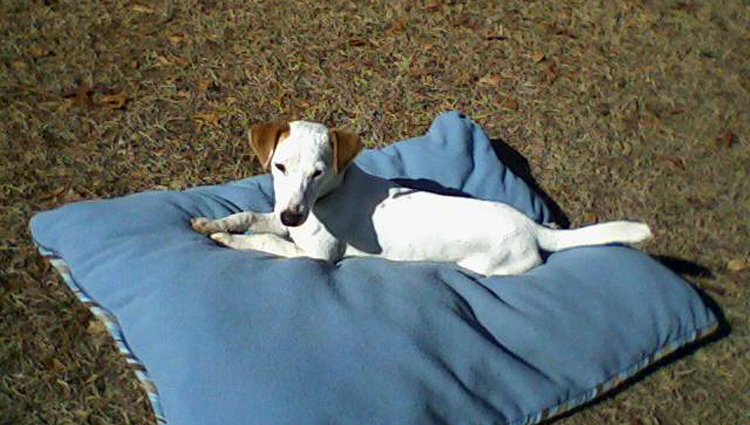 The Gray Oak program is a 4 week program where the dog comes to stay here with us for that full 4 weeks. We will work with each dog two times per day. All dogs must be a minimum of 6 months old. The owner is as big a part of the training as the dog. At Gray Oak we want our owners to have the proper tools to make corrections with their dog when necessary. 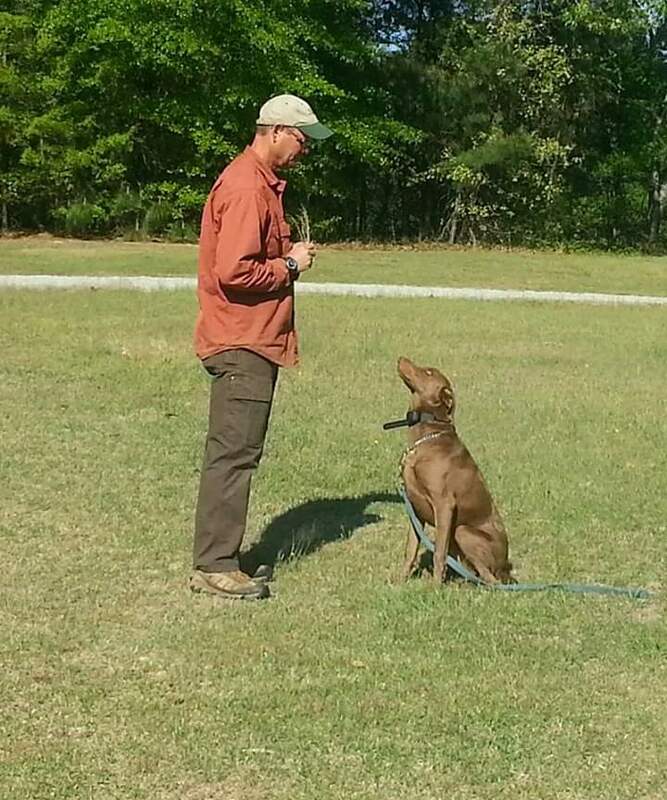 After the first 2 1/2 -3 weeks of training we like for our owners to come and work with us and their dog. We will show them what the dog has learned thus far, and have them work with their dog to ensure the dog is behaving properly for them as well as for us. When possible we like to get 2 lessons with our owners so the transition home is a pleasant and easy one for both dog and owner. Dogs are trained to work both on and off leash during their stay here. All dogs coming into the obedience program must be current on all vaccinations. Required vaccinations are: Rabies, DHLPP, and Bordatella (kennel cough). Gray Oak specializes in basic gun dog and AKC hunt test retrievers. 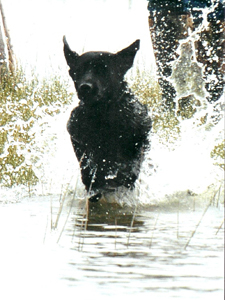 Our basic gun dog program is a 3 month program. We start with the needed obedience and move on to proper delivery, steadiness and control. More advanced training is always available and would include multiple marks, running blinds, honoring, etc. We are very involved with the AKC Hunt Test program and train for that as well. We have titled numerous Junior, Senior, and Master Hunters. We compete throughout our region and have qualified dogs for the Master National every year. 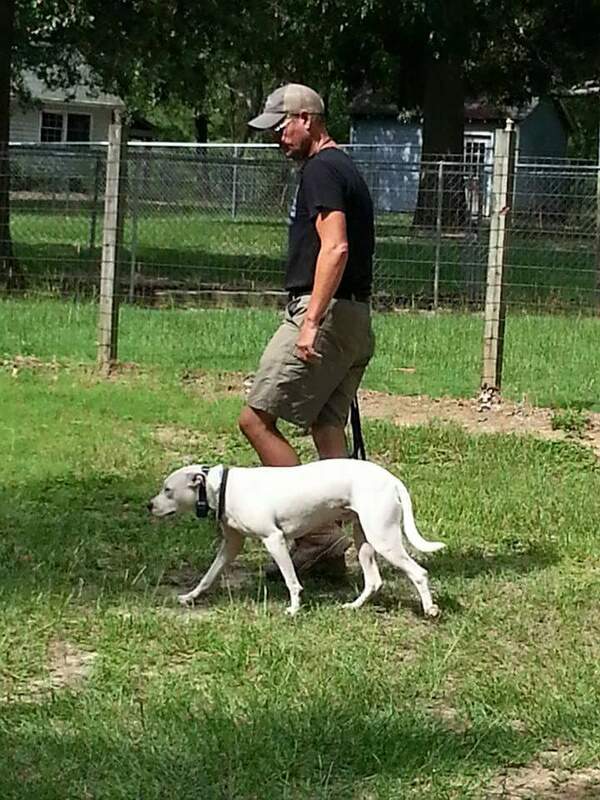 We can handle your dog in Hunt Tests, or we can coach you to do so. We utilize some of the best training grounds in the United States to ensure peak performance out of your dog. We suggest that for the first month you leave the dog with us so the dog may become familiar with the trainer and the new routine. During the next months we like for our owners to come weekly or every other week so we may work with you and your dog together. This will help teach you how to properly handle your dog in the field. 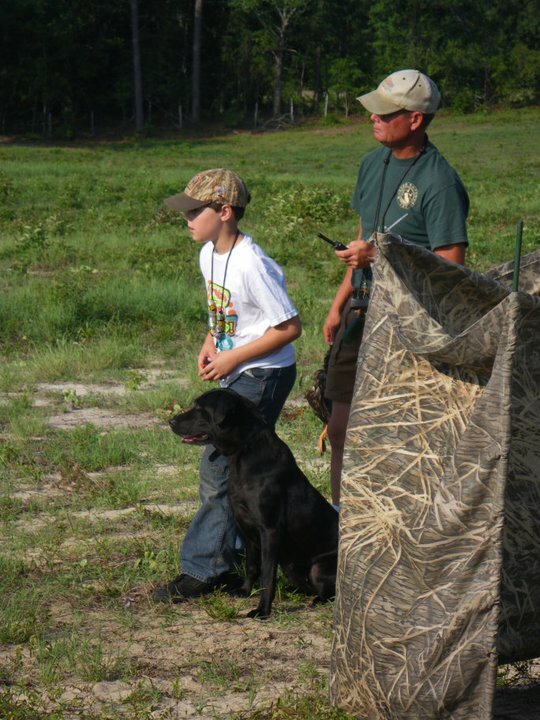 We encourage owner participation so that you and your dog become a great team. These training sessions should be scheduled a few days ahead of time. The fee for this program is $1,000.00 per month. Call 843-332-8477 to make a Training Reservation.